Site with blog is brought under vaimanika.com project to provide information of Historical Aeronautics and the present and the Future Aeronautics in the world. 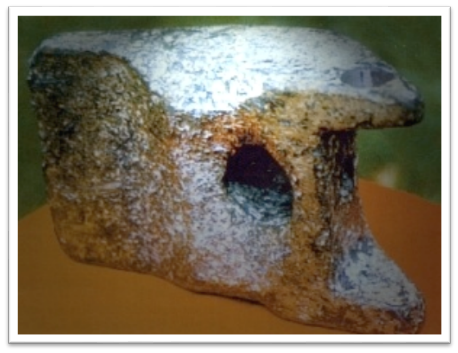 The mysterious Wedge of Aiud may have come from a vimana. 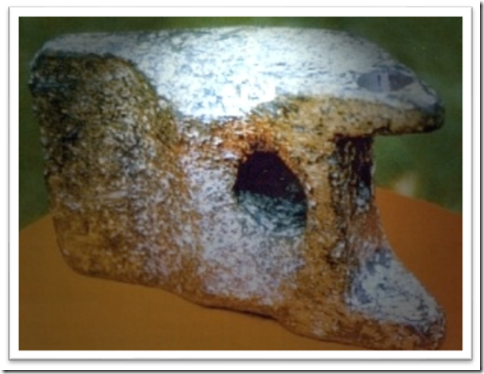 Near the picturesque banks of the Mures River located a little more than a mile east of the small city of Aiud, Romania, a bizarre artefact was unearthed dubbed the Wedge of Aiud. 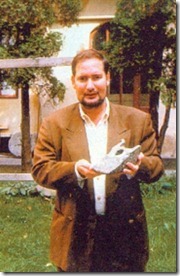 Researcher Boczor Iosif investigated the find and reported that the wedge was discovered beneath 35 feet of sand. Two mastodon bones were reportedly also dug up near the wedge. The test results puzzled the two researchers as aluminium wasn’t discovered until the early 1800s. Fischinger notes that commercial production of aluminium requires smelting the ore at temperatures up to 1,000 degrees Fahrenheit. Initially, the object was thought to be about 400 years old. That changed dramatically when they carefully analysed the amount of oxidation covering the wedge. They readjusted the age backwards by thousands of years. It’s now estimated the Wedge of Aiud may date back to 18,000 B.C.E. That date coincides with the age of the vimanas. After the test results were analysed, the wedge was sent to the Museum of History in Transylvania, Romania where it sat on a shelf, undisturbed, for two decades. 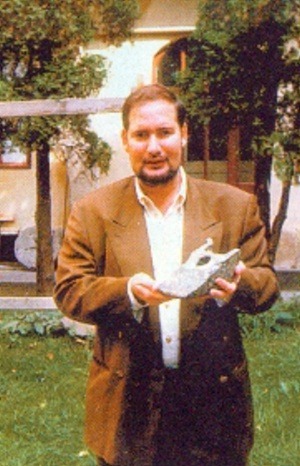 Finally, in 1995, another Romanian researcher, Florian Gheorghita, came across the artefact in the museum basement. The wedge was tested again. This time in two different laboratories: the Archaeological Institute of Cluj-Napoca and an independent Swiss lab. The tests confirmed the results arrived at by Fischinger and Niederkorn. Gheorghita wrote in the publication Ancient Skies that he asked an aircraft engineer to study the artefact. The engineer noted the configuration and the hole drilled in the wedge and stated that a pattern of abrasions and scratches on the metal led him to believe it was part of an aircraft landing gear. 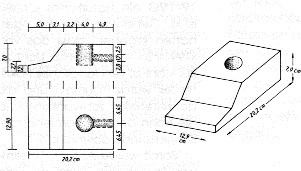 A sketch was made to illustrate the configuration. Since the ancient city-states had advanced transportation—perhaps even space vehicles—it was easy to trans-navigate the world just as modern aircraft do today. 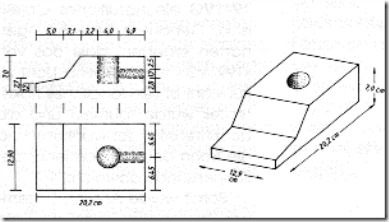 The engineering and metallurgical evidence strongly supports the theory that the mysterious Wedge of Aiud is a piece of a landing gear that fell off a vimana some 11,000 years ago and lay un-retrieved for millennia until the sandy banks of the Mures River swallowed it up. Maybe someday the earth will reveal more of its secrets, hopefully an entire vimana—intact. Question How Ancient is Vaimanika Shastra? Copyright © 2011-2019 Vaimānika Shāstra All rights reserved. This site is dressed in the NoNa theme (v1.9.3) from BuyNowShop.com.